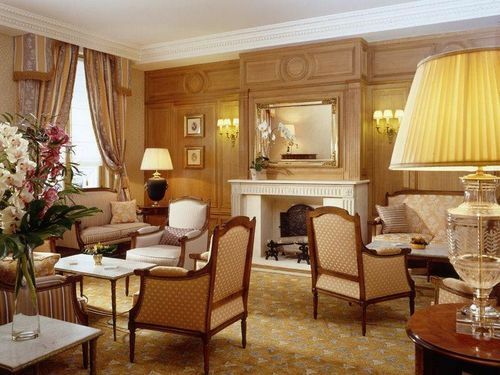 Hôtel Mayfair Paris, Hotel France. Limited Time Offer! 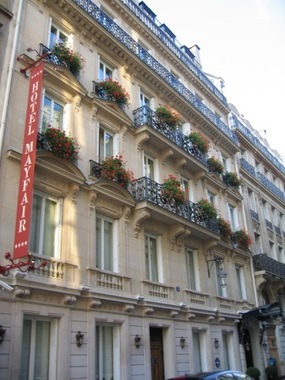 The Mayfair hotel is located in one of Paris' most prestigious areas, just moments away from Place de la Concorde, the Champs Elysées, Place Vendôme, the Seine River, and many museums (Musée d'Orsay, the Louvre, and the Orangerie). You will be able to walk in the Tuileries gardens or go shopping in Rue de Rivoli, the large department stores near the Opera and Rue de la Paix, famous for its jewellers. 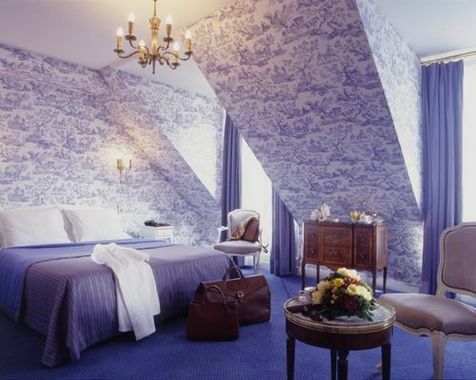 The 51 rooms feature typically French style and a comfortable, warm atmosphere. 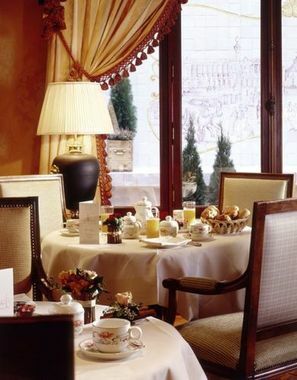 The breakfast room on the ground floor houses a beautiful parquet floor, warm colours, and a wood ceiling. 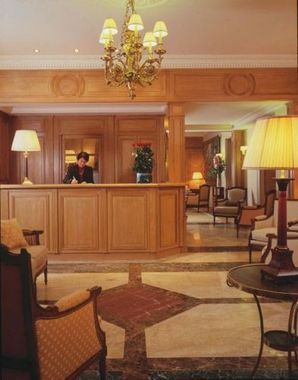 The hotel's business centre is equipped with 4 computers in addition to Internet access. Work meetings can be held in an apartment situated a few steps from the hotel, offering a stunning view of the Tuileries gardens. 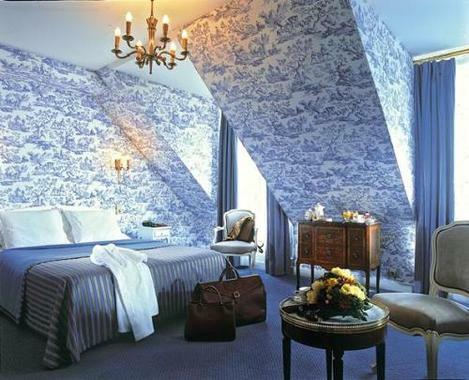 The Mayfair hotel is located in Paris' historical centre, between Place de la Concorde and Place Vendôme. 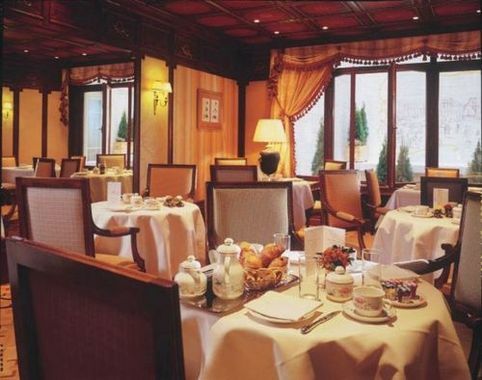 This high-end establishment, featuring elegant and refined décor, is housed in a 19th-century building whose facade has been classified as a historic monument. It has every modern comfort available and its team of attentive and courteous professionals enjoy advising visitors on the unmissable sites and activities of the surrounding areas. + The rooms were fabulous! 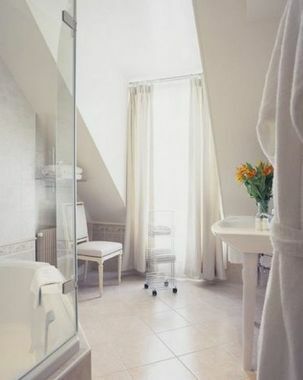 Spacious and clean...two hard things to find in France. Location was excellent and most staff was wonderful! - No tea/coffee facilities; downstairs rooms a little small; bar closed at midnight! After the first day, the front desk staff knew me by name. Warm and friendly staff. The Louvre, D'orsay museum, Jeu de Paume, L'orangerie and Museum of Decorative Arts.